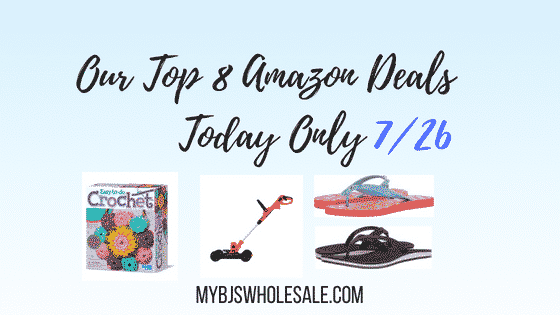 Today Only on Amazon, Pick up a pair of Coach Women’s Flip Flips in 15 different styles for just $14.99, Remington Men’s Electric Razor for $19.16, Even a Black + Decker 3-in-1 Electric Compact Lawn Mower for $57. These deals all include Prime Free 2 Day shipping which if you don’t have a prime membership you can grab one free month with the link above. $67.99, Save an extra $10 off with coupon. Total $57.99 plus FREE 2 day shipping. Heard about the New Amazon Prime Wardrobe? Try Select Clothing for 7 Days FREE, Save Money, Time, and the Return Process. 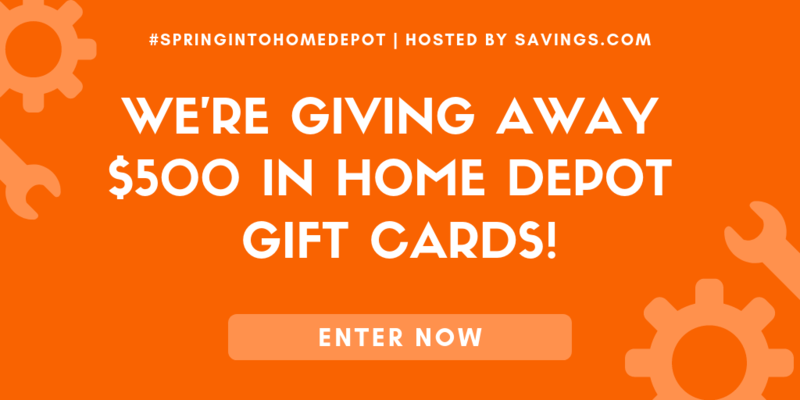 Try 3–8 items for 7 days, Pay nothing at checkout! No 2-day Prime shipping — it may take several days to get your order. Keep what you want, but you must send the rest back within the 7-day period. If you keep more than $200 worth, you get a special $20 launch discount.